A concept to equitably share water resources within and amongst rural communities. Water Use Master Plan (WUMP) is a participatory and inclusive water management plan at local level. It is based on the integrated water resources management approach. 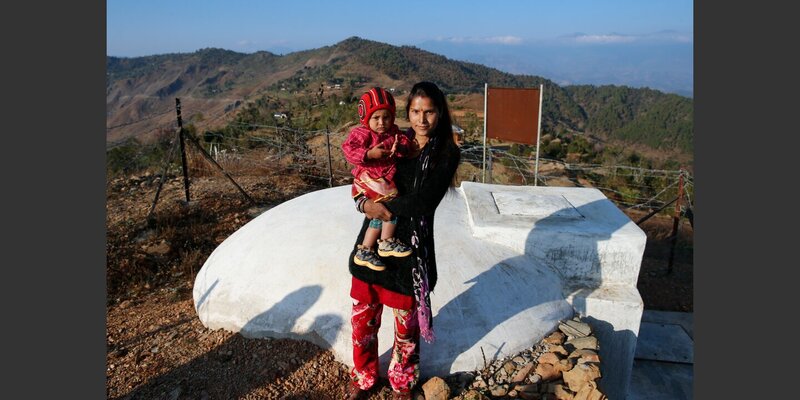 The plan is developed by village development committees with the support of Helvetas Nepal and Rural Village Water Resources Management Project (hereafter RVWRMP). Since its pilot in 1998, WUMP has gone through different generations and attracted interest of various agencies as shown in the following figure below. Different agencies support village development committees in developing different plans; WUMP is one of such plans. Since various plans are developed at local level, their implementation is a concern among development actors. In that light, ‘Value for Money’ assessment of the plan was jointly conducted by Helvetas Nepal and RVWRMP. The value for money comprises the analysis of 3E's i.e. economy, efficiency and effectiveness of the plan. The objective was to assess the ‘economy, efficiency and effectiveness’ of the WUMP. Hence, the study was based on the ‘value for money’ framework of Department for International Development (DFID). The average cost of WUMP has almost been halved from the third generation (2007-2009) to the localized WUMP (2010 onwards). Moreover, VDCs share close to half of the cost of localized WUMP. The WUMP process is participatory and democratic. Communities are aware of the priority lists in the WUMP and most of them are satisfied with such lists as they are the ones who are responsible for the prioritization. For them, WUMP is useful in ensuring their voice, especially of women, dalits and janajatis for equal access to water. Communities are able to raise whatever concerns they have and all such concerns were addressed by the WUMP committees through dialogue and consensus building. The WUMP development committees are grossly inclusive in terms of gender and social inclusion. Though not proportionate to the demographic landscape of the village development committees, woman participation in the committees are more than policy requirements and that of dalits and janajatis are close to the proportionate level. The WUMP process is transparent; almost all beneficiaries are knowledgeable about WUMP and the associated processes. All of them have participated in at least two steps. WUMP process has been instrumental in resolving source conflicts during WUMP development. It has also enhanced the awareness of the communities and the capacity of village development committees and village water sanitation and hygiene coordination committees to resolve any conflict arising after WUMP development. Average numbers of schemes, served population and investment in water sector have increased following WUMP. The most benefitted sector is water supply, sanitation and hygiene. WUMP has also enhanced awareness on environmental and ecological issues which is reflected through the implementation of multiple use systems and the schemes related to environment and ecology. The irrational use of the water sources is not an issue as the primary purpose of the sources, as identified in the WUMP, is respected. However; it was observed that the priorities are grossly ignored during implementation. Village development committees and village water sanitation and hygiene coordination committees are marketing the WUMP to potential resource organizations, mostly development projects. Due to such efforts, they have been successful in securing better support from development projects than from district development committees, line agencies and political parties. However, there is still a mind-set among them that WUMP supporting organizations are overall responsible for its implementation as well. On the water sector front WUMP has a strong influence on village development committee’s annual planning process. The challenges faced by village development committees without WUMP are addressed by WUMP in village development committees implementing WUMP. Communities have become aware of their rights; especially equal rights to water and are empowered to claim their rights. They have become aware of issues such as hygiene and sanitation, safe storage and efficient use of water, and are also translating them into action. All village development committees are declared open defecation free. WUMP has provided opportunities for some community members to develop their occupational as well as managerial skills. Village development committees and village water sanitation and hygiene committees have developed their capacities in some crucial aspects including promotion of hygiene and sanitation, local coordination and resolution of water source related conflict. Therefore, the WUMP is an efficient and effective approach in meeting its intended outputs and outcomes i.e. efficient and effective management of water at local level. The current generation of WUMP (i.e. localized) has become economical due to its localization. 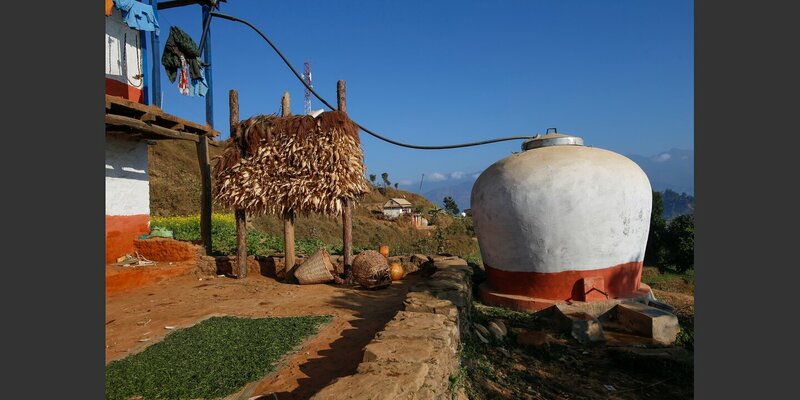 Localization of WUMP has a great potential in scaling up the WUMP approach sustainably. This is particularly crucial when the government ministries are developing a national WUMP guideline. Hence, the value for money of the WUMP is high and it is worth investing in the WUMP. The most vulnerable communities of the world suffer from dirty water. 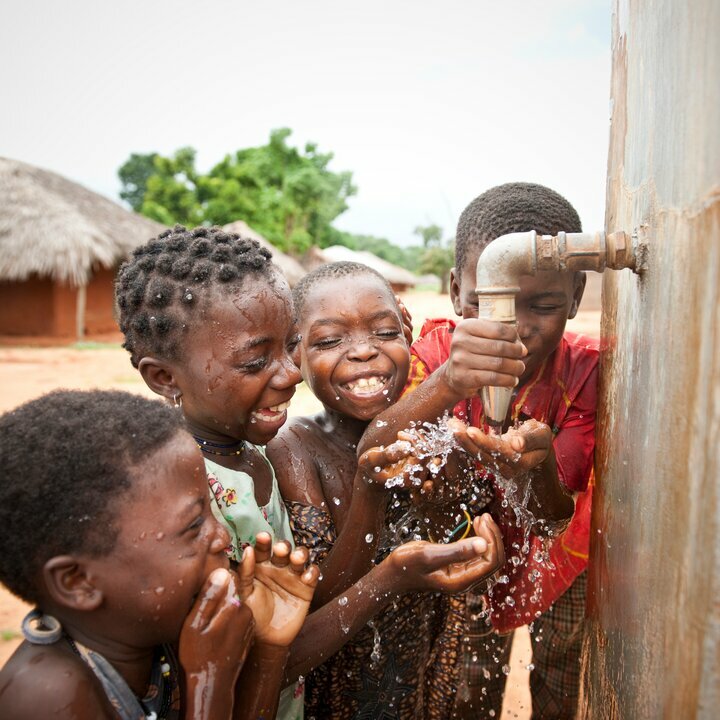 Every year, we support up to 500,000 people in getting access to clean drinking water and sanitary facilities. Real change requires open dialog between policymakers and society. So Helvetas promotes exchange between decision-makers and those affected by their decisions.